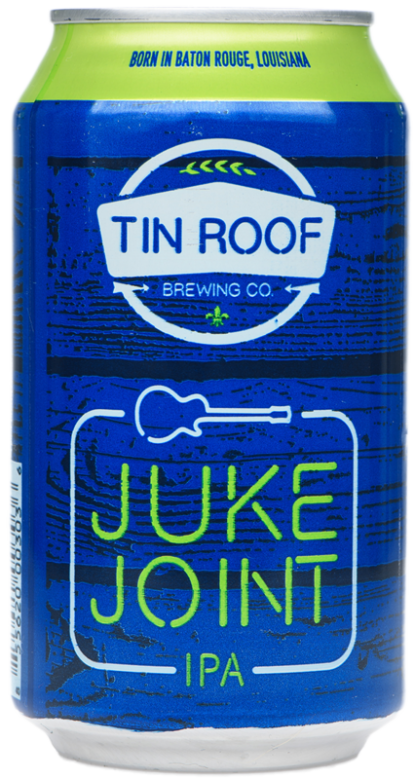 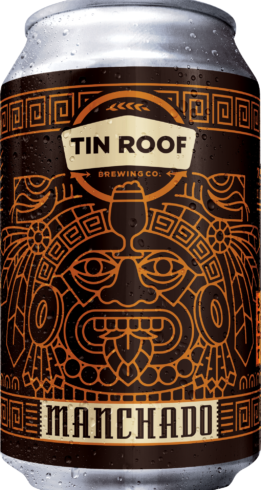 Juke Joint 2.0 | Tin Roof Brewing Co.
Mosaic and Amarillo hops dominate the flavor of this American IPA. 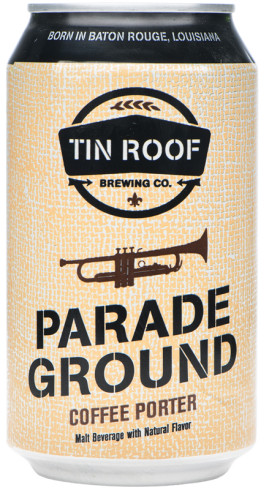 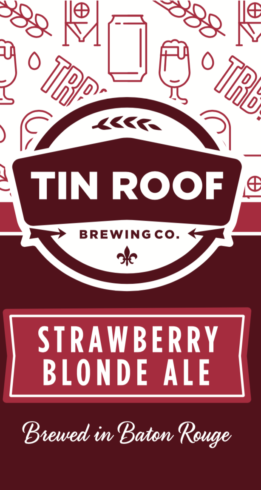 Heavy dry-hopping results in berry, citrus, and tropical fruit aromas, with earthy and melon background notes. 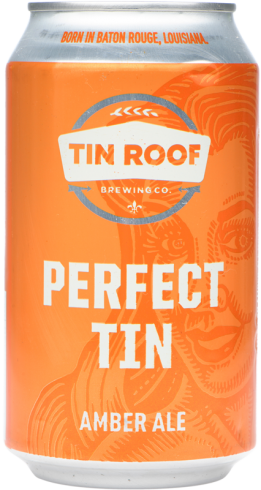 The combination of Pilsner, Munich, and Carafoam malts provide a restrained, but present malt character while still keeping the beer tasting crisp.